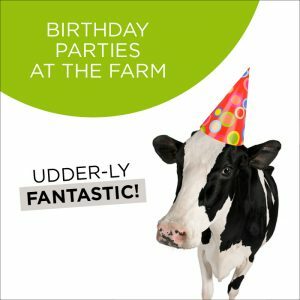 Raffi is celebrating the 40th anniversary of his first and still best-selling album, Singable Songs for the Very Young and will be in Ottawa at the National Arts Center on October 1st 2017 at 2pm and 4:30pm. 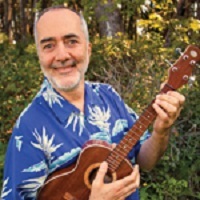 Raffi is a singer, songwriter, producer, author, lecturer, and tireless advocate for children. He is best known for his work as a children’s entertainer whose string of gold and platinum-selling recordings in North America includes his classic song, “Baby Beluga”. Once called “the most popular children’s singer in the English-speaking world” (Washington Post) and “Canada’s all time children’s champion” (Toronto Star), Raffi is also a recipient of the Order of Canada and the United Nations’ Earth Achievement Award. Come enjoy music that shaped your childhood and sing favourites such as Baby Beluga, Down By The Bay & Bananaphone with your children! All proceeds will benefit the Centre of Child Honouring. 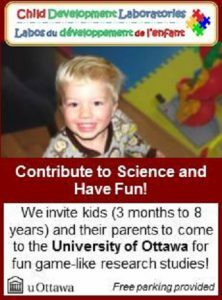 ← N.U.T.S is an awesome new facility for families!! !